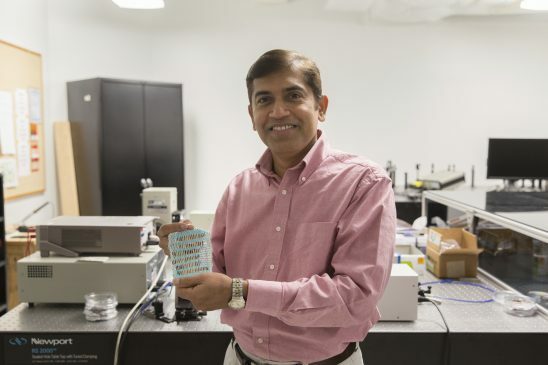 Marty McFly’s self-lacing Nikes in Back to the Future Part II inspired a UCF scientist who has developed filaments that harvest and store the sun’s energy — and can be woven into textiles. This is absolutely incredible! Congratulations on this new innovation, can't wait to see how this gets implemented in the future.